I got my hands on a Pax Vaporizer, a brand new high end portable Vaporizer and I am in love. This is hands down the new best portable vaporizer out there folks. I actually heard about the Pax before it I got my hands on one. A few other publications have picked up on it because this unit is just awesome. I switched to Pax for all my portable needs instantly after trying this bad boy out. 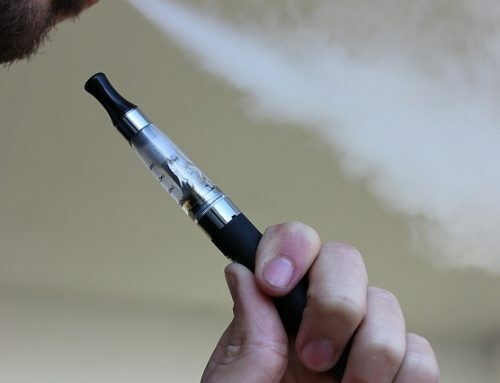 Pax is made by Ploom, a company based out of San Francisco. 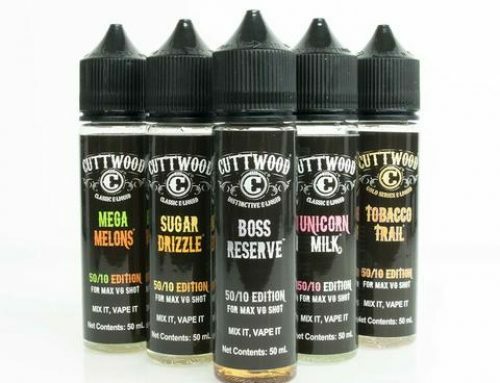 They are a company that is new to the vaporizer world but they are certainly hitting the ground running with the Pax. 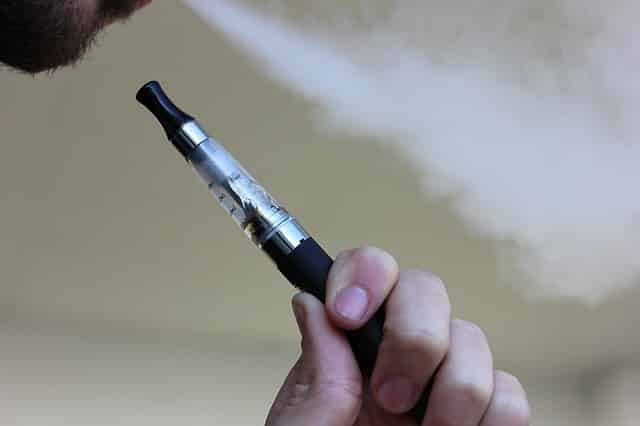 Why is Pax Vaporizer Amazing? 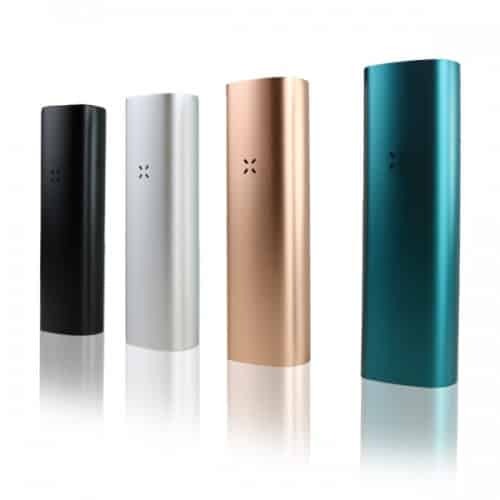 Pax is a brand new, high end portable vaporizer. There are multiple reasons that this unit is unique and sand above the rest so lets go over a few of the reasons starting with the most obvious: its size. At 4.1″ x 1.4″ it is by far the most portable high end unit on the market. You can put this in your pocket and literally forget its there. This is a BIG deal because all the other competition is significantly larger in size. 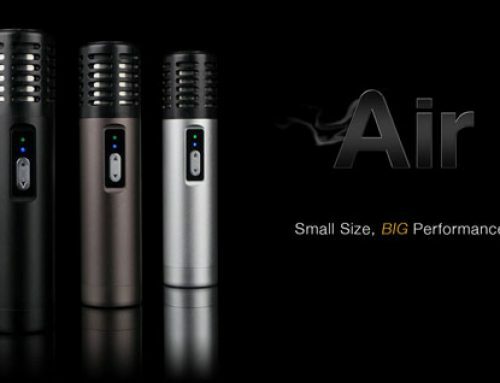 The Wispr, the Arizer solo, even the DaVinci, all bulkier, some significantly so. lithium ion rechargeable battery with intelligent mode. This thing is genius when it comes to the battery. You charge it via the included charge station but the big feature here is the unit KNOWS when you are and aren’t using it. If you put the Pax down it will go into low power mode until you pick it back up. You can check the battery status at any time by lightly shaking the unit and checking the color output. Unit charges to 100% in less than one hour. Once charged, it can be used continuously for 2 hours straight. For me it lasted 3 days of normal use before I had to charge it. 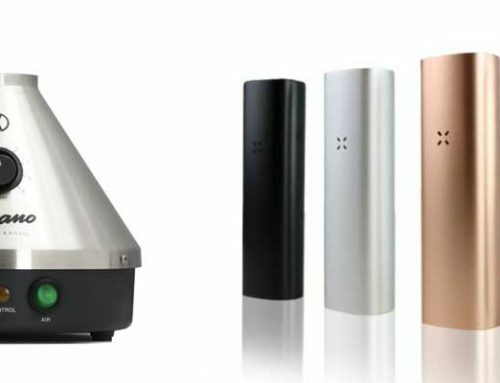 The Pax Vaporizer design is freakin perfect. Two removable parts total. 30 second warm uptime (ya, 30 seconds). Black, blue, purple color choices. SUPER easy to use, awesome picture bookstyle instruction manual that a 3 year old could understand. Made out of anodized aluminum with a medical grade stainless steel vapor path. Three adjustable temperature settings. The quality of this unit over all is just fantastic. I would not be surprised if this unit does very well commercially. The price point is on par with other high end portable vaporizers at around $250. This may seem like a lot but when you consider the quality and size, the price point is fair and similar to other devices that aren’t as good. In terms of the vapor quality, I was very surprised at what a punch this small guy packs. The “oven door” as its called, where you put your herb, is crazy convenient and easy to load. The vapor is STRONG, very impressive. I found that I only needed three medium sized inhales to get the desired effect. I have used many vaporizers including the iolite and wispr they are not well made and they are junk compared to the solo the solo is very well made and delivers great pulls there’s people saying the glass pieces do not fit you just have to push it in a bit harder for snug fit the people leaving bad reviews obviously have not figured this unit out 5*5 for me.good job arizer.